Recently I have fallen in love with candles and me and my friend have spent many a lunch time in a card shop shamelessly sniffing all the candles and getting a few odd looks from shop workers and customers. So, when I stumbled across Diamond Candles and fell in love - you can like their Facebook page here and maybe win a candle! However I was slightly disappointed when I discovered they don't ship to the UK. 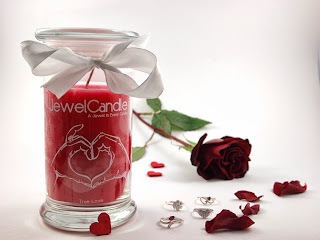 However I then stumbled across a post by Voussontbeauetbelle where she reviewed a candle from Jewel Candle which is a UK based candle company and is similar to Diamond Candles. They offer so many different types of candles and they all sound amazing and are handmade but the best bit is that they each have a ring in them worth between £10-250 which I find amazingly exciting! They also have a Facebook page you can like to enter giveaways and have a look at the rings or earrings everyone has discovered in their candles. 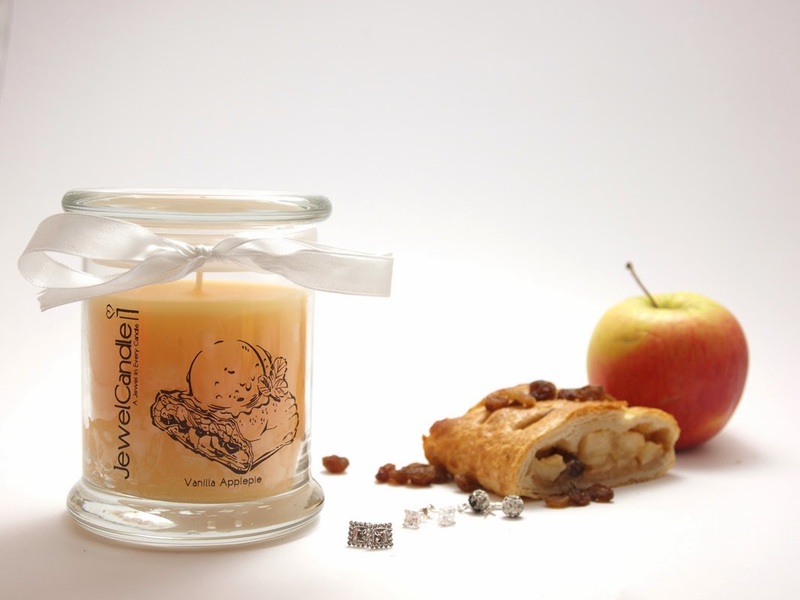 I have picked out some of my favourite scents from Jewel Candle which I really want to try and I would love to hear if you have tried any of these. All the ring candles are priced at £24.95 and the earring candles are priced at £16.95. This candle is called True Love and I suspect it has a rose scent which is possibly my favourite candle scent so I eager to try this. This earring candles is in the scent Watermelon Wedge which sounds amazing and watermelon is my favourite fruit so if I had pierced ears I would be mad for this. If you burnt this Vanilla Applepie candle I am sure your room would smell like autumn and who wouldn't want that?! 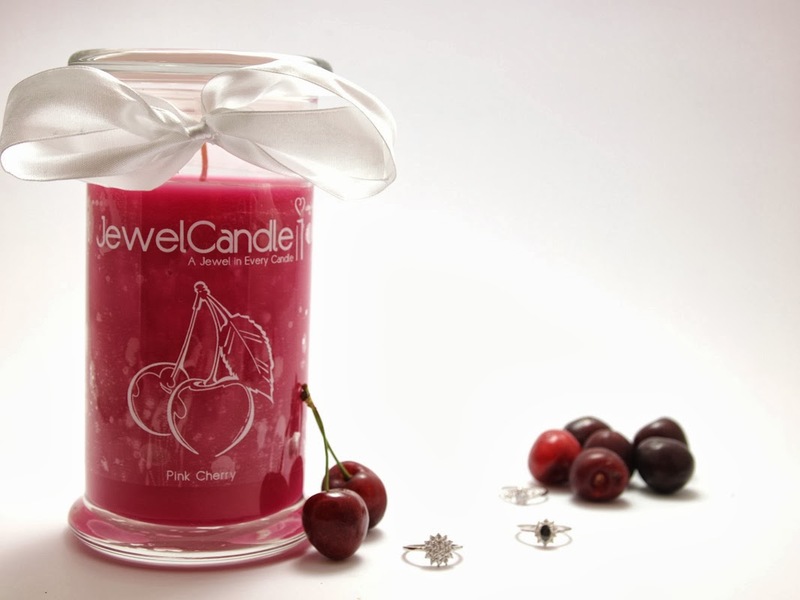 This Pink Cherry candle looks amazing and you would be able to enjoy the smell of cherries although they aren't in season. 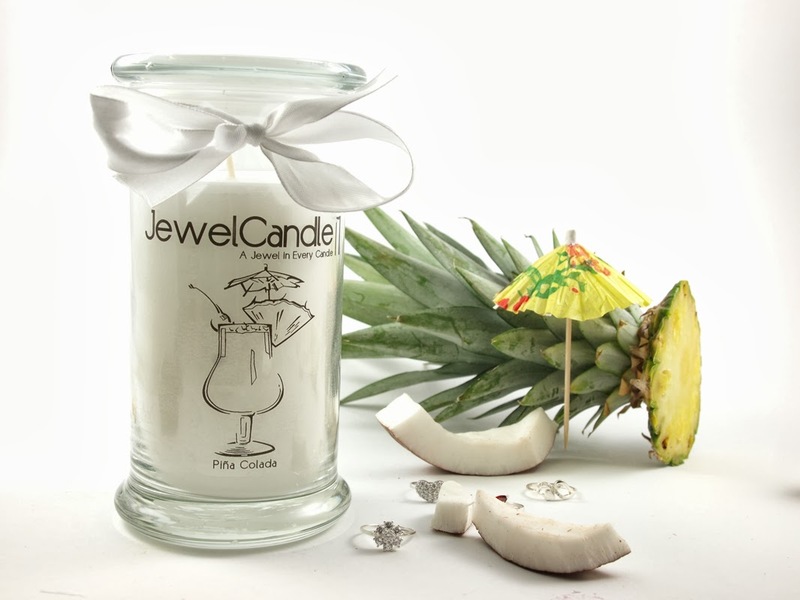 Although I don't really drink much I have been told Pina Colada tastes like the Caribbean so I am sure this candle would fill the room with the scent of an idyllic beach. I hope you enjoyed this post and if you would like to see more posts like this be sure to let me know! 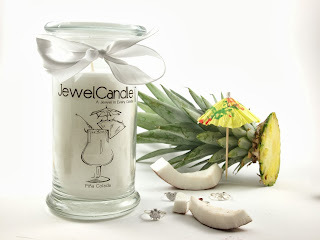 Pina colada candle? Just YES. Hope you're having an amazing week so far! Didn't know Pina Colada candles existed! I can't get enough of anything coconut-y. Must get my hands on this. 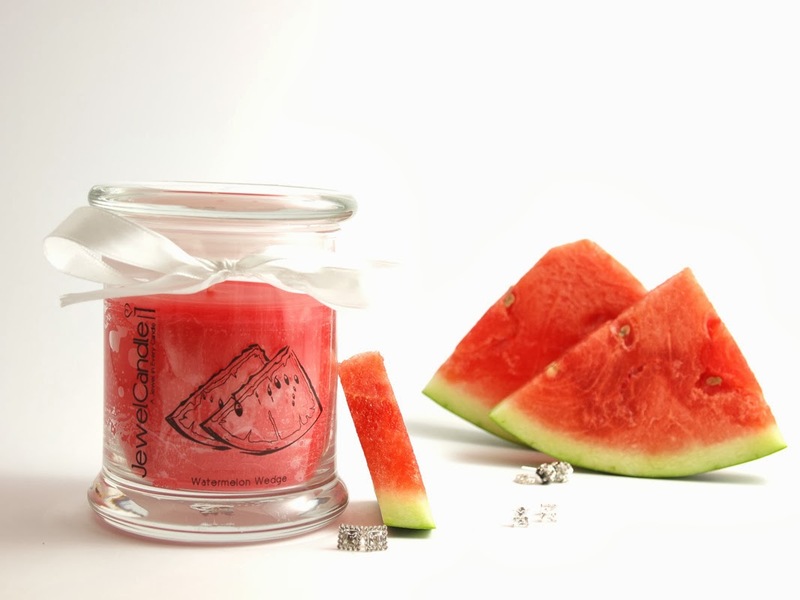 Never heard of jewellery inside candles, sounds like such a cool idea! The watermelon one sounds amazing! Omg these candles sound so cool!! Debenhams is a big department store and this has a few little concession stands of the nice stores. worth a look around! Selfridges is a posh department store quite expensive but its a really nice shop and i love going drooling over the lovely designer shoes! Topshop is very trendy and reasonably priced. The have the Kate moss collection which is stunning as well! The shoes are really nice in here! I suggest you primark manchester opening times through this you get more results about primark manchester .